Three bars, Large function hall for hire with catering available. Squash courts, pool table, dartboard, sauna. Excellent sporting facilities (indoor and outdoor) for hire. New members welcome, Phone Michael on 020 8590 3797 for more details. 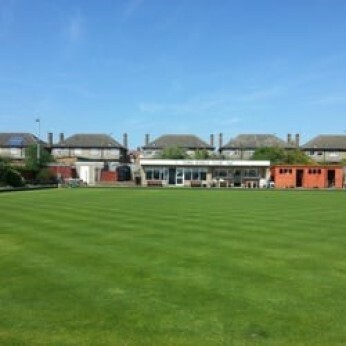 Ford Sports & Social Club in Ilford has a beer garden. The pub has a car park, it has disabled facilities. Ford Sports & Social Club is a family friendly pub. The pub serves food, it has a function room that can be booked. Ford Sports & Social Club has an outside area. The pub has a smoking area, it has free WiFi. Ford Sports & Social Club has a dart board. The pub has a pool table, it has a big screen. Ford Sports & Social Club shows cricket on TV. The pub shows football on TV, it shows rugby on TV. Ford Sports & Social Club has Sky Sports. The pub has terrestrial TV, it is a members club.